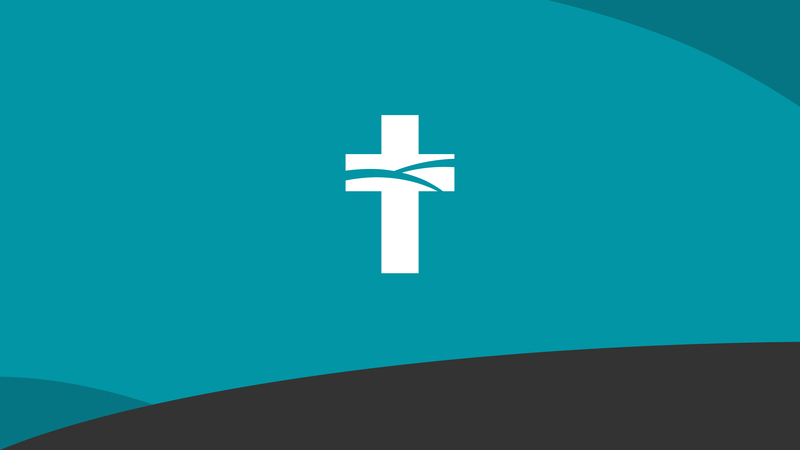 Watch Past Sermons and Series. When things seem impossible, desperate, hopeless... It’s easy to think you’re done. They thought He was done too. Our best days can be in front of us. Because the empty tomb changes everything. A collection of past standalone and special event messages. They are not stagnant, meek, or passive. They have the capacity to impact lives and change history. Since its beginning, the church was essentially a movement. It’s a movement built around the conviction that Jesus died as the substitute for sinners and then rose from the grave – proving He was who He said He was. 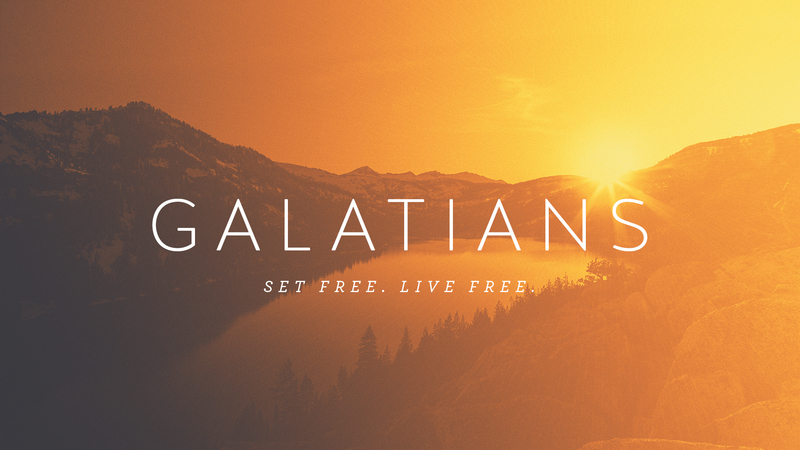 It’s a movement that began over two thousand years ago and is still advancing today. 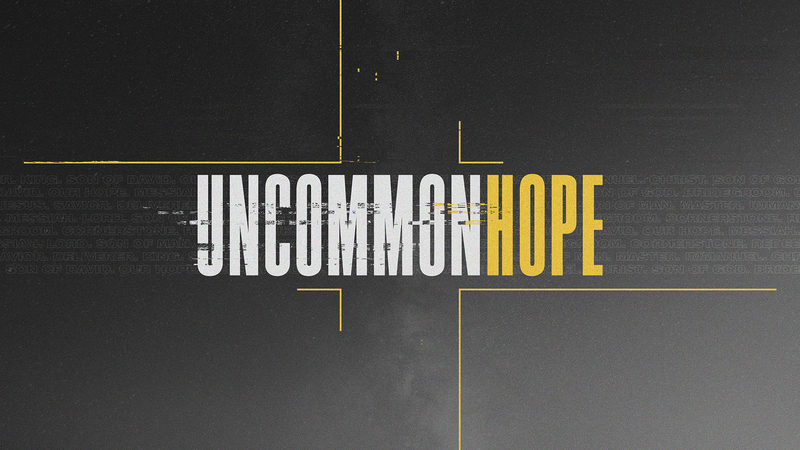 It’s a movement that believes God has spoken and willingly embraces the mission. The movement is people of different ages, colors, and backgrounds, united around a gospel message so powerful, it has to be shared. 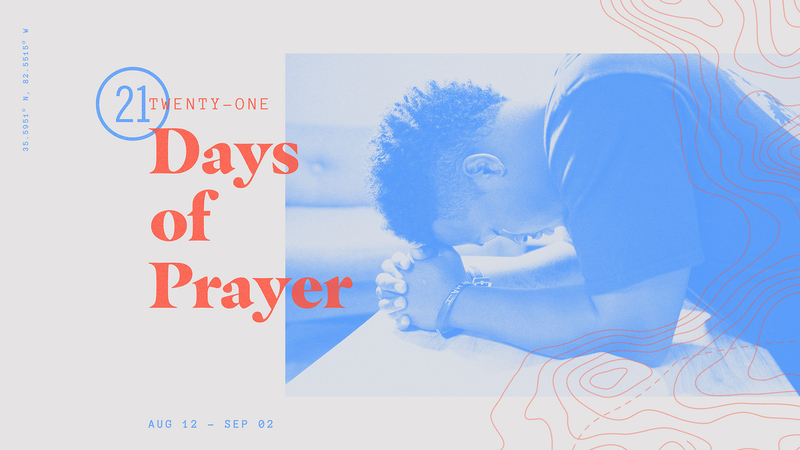 It’s a movement that loves patiently, prays expectantly, and worships fervently. It’s a movement that works hard. That serves joyfully. It reaches out to our communities and those in need. Movements move. 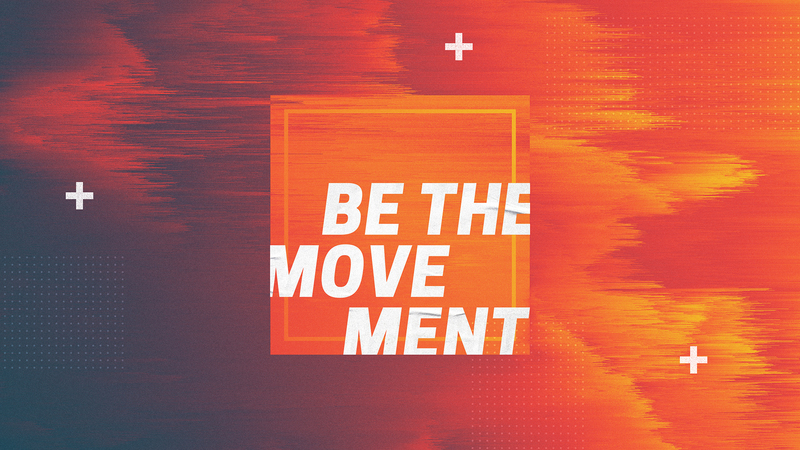 Be the movement. THE FAMILY TABLE IS WHERE WE CAN COME TOGETHER. BUT THEY CAN OFTEN BECOME CHAOTIC, DISTANT, OR EVEN LONELY. 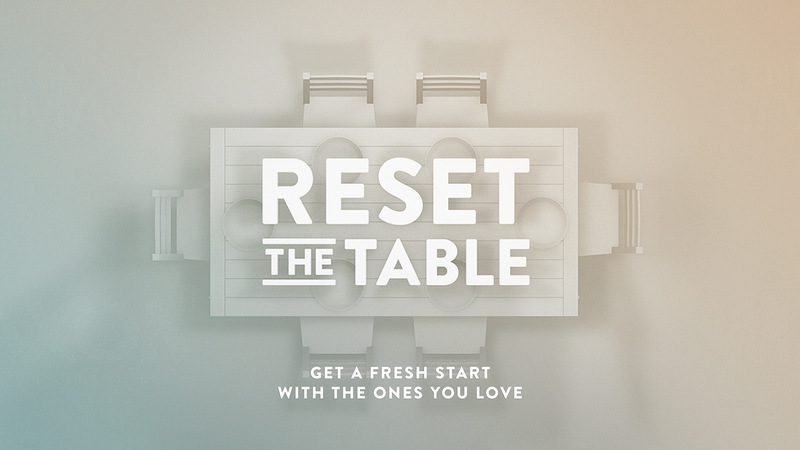 NO MATTER YOUR SITUATION, THERE IS ALWAYS AN OPPORTUNITY TO RESET THE TABLE. Before the star lit up the night sky... Before the angels proclaimed the good news... Before the prophetic birth in a manger... Before the humble beginnings of the ultimate king... There was a season. 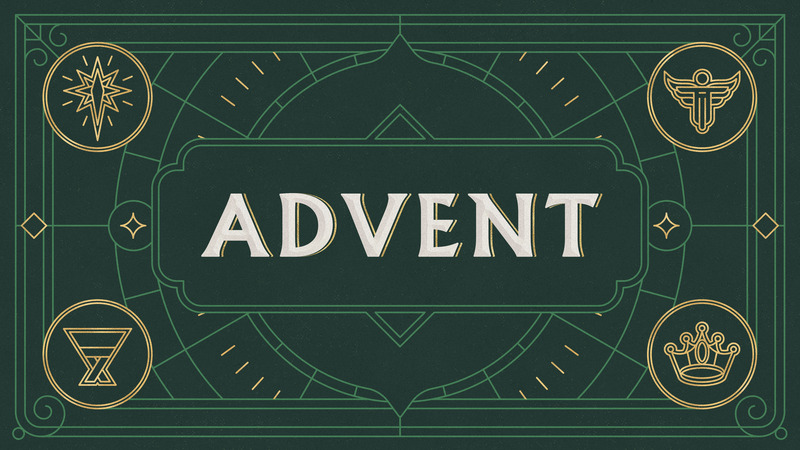 A season of desperation, anticipation, expectation, and preparation. 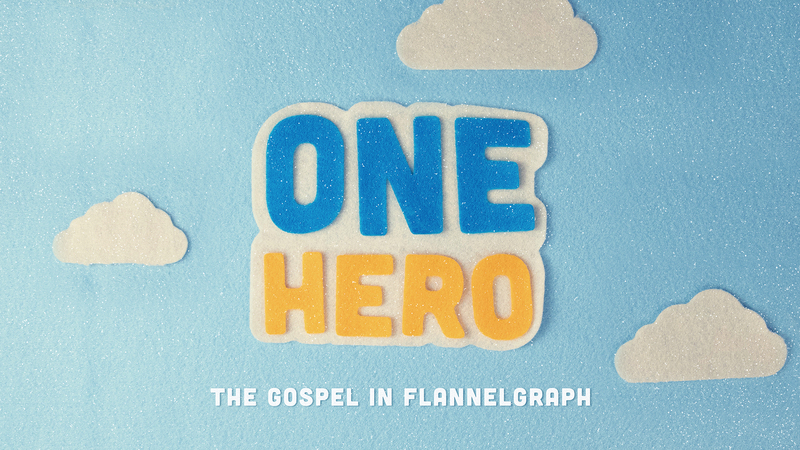 Many of us learned the Bible in Flannelgraph fashion. Memorable stories carefully arranged to depict iconic moments. They’re layered with elements of heroism, strength, and persistence to create a perfect image. But the reality is there is more to these stories we’ve been told. They’re actually stories of power struggles, weakness, and turmoil. They involve high drama and imperfect people who needed great faith in God. When we look closely, we see these stories don’t provide heroes, after all, but instead, they each point to the one true hero we desperately need. We love watching stories. These brief moments allow us to share in the experiences of our friends, family, and celebrities. 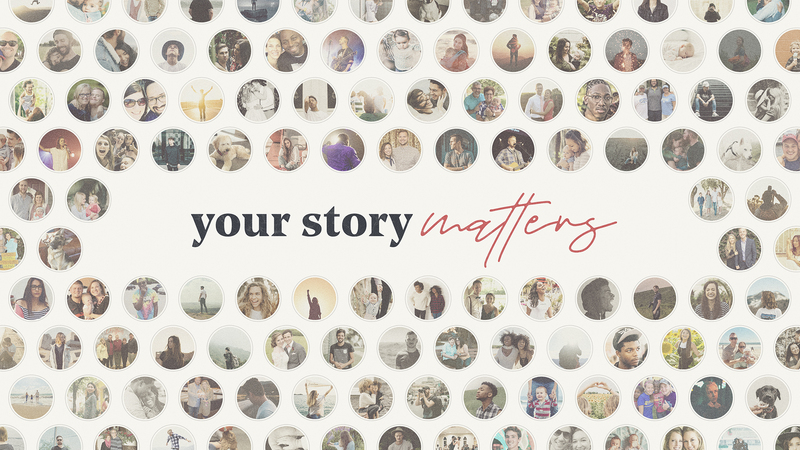 They can make us laugh, cry, and even give us a little hope… But in the midst of viewing from the lens of others, sometimes we can forget that our story is still being written, and the next chapter could be the most meaningful one yet. To some, 21 days can appear like an insignificant amount of time… But 21 days can make a huge difference. 21 days can change your work. 21 days can change your school. 21 days can change your family. 21 days can change your outlook. 21 days can change your marriage. 21 days can change your community. 21 days can change everything. 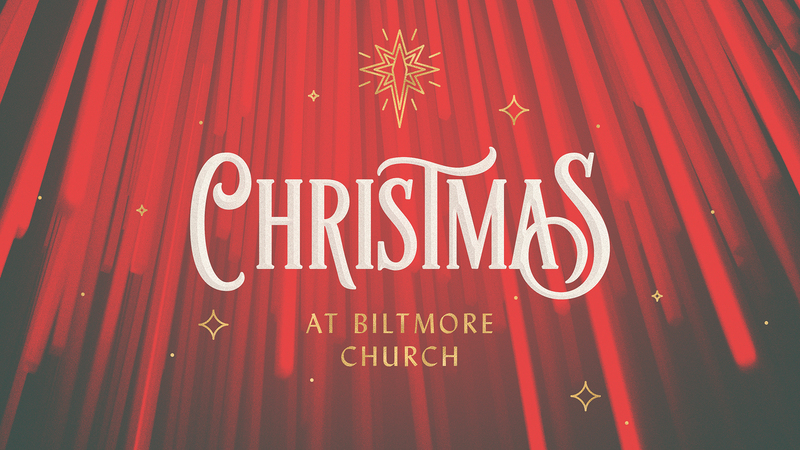 It’s a great time to be a part of Biltmore Church. God has used your efforts and resources to see thousands saved and baptized, many churches planted, campuses birthed, college students mentored, ministry partners supported, orphans and widows cared for, prisoners ministered to, and much, much more. We are seeing God’s glory. It would be easy to ride the current wave of momentum, but that is not who we are. 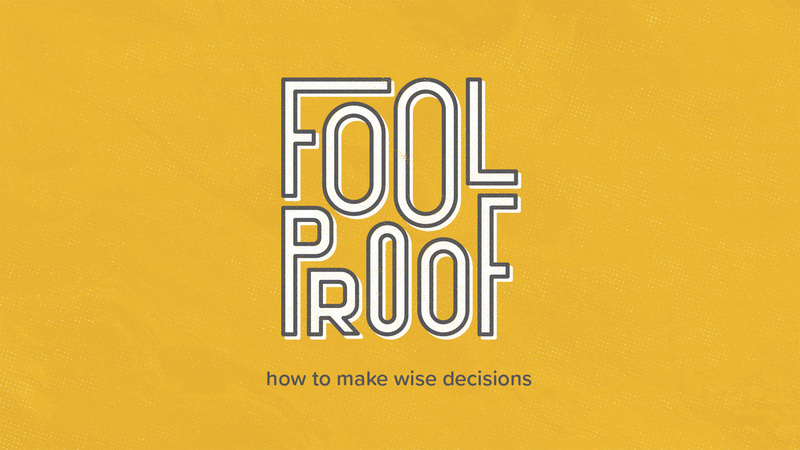 We’ve never been a church that is content with the status quo, plays it safe, or thinks small. Instead, we will always strive to reach higher, deeper, and further than we ever have before. The Reach initiative embodies this mindset. While facilities are not the mission, they help facilitate the mission. 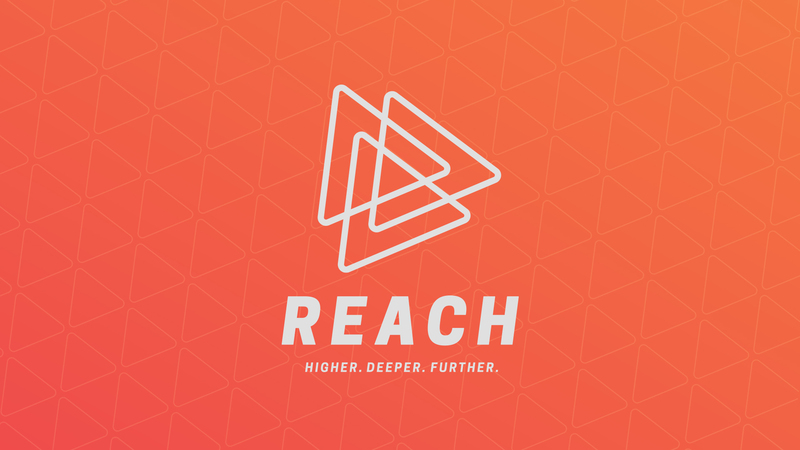 Each of our campuses should always be seen as equipping centers that equip disciples to reach out to all who do not yet know the Gospel, both in our local communities and around the world. 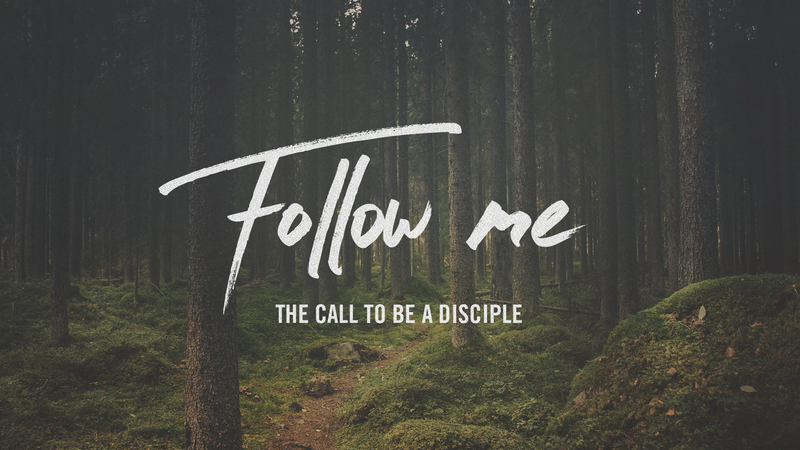 Jesus gave a simple, but challenging call to His initial apprentices: “Follow Me, and I will make you fishers of men.” It was a call to do life with Jesus and grow more and more like Him in both character and conduct. It was, and is, full of adventure and victory, difficulty and pain, risk and impact. So, the question is, are you ready for the challenge... of following?